Read Chap. 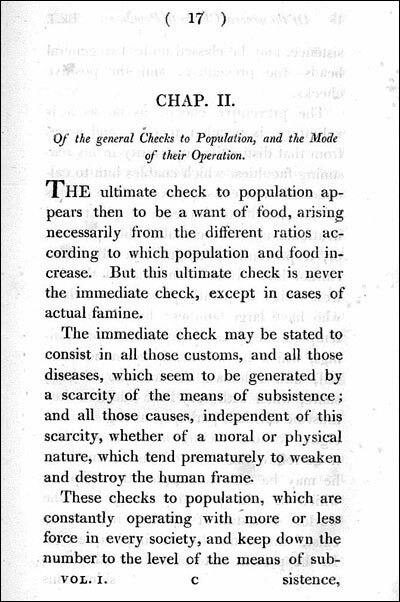 II, Of the general checks to population, and the mode of their Operation, pp. 17-35.